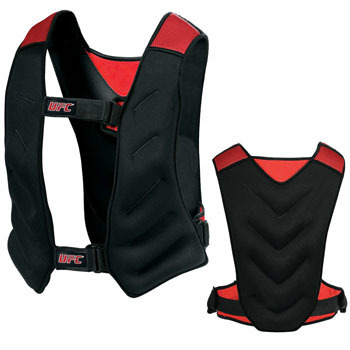 Train harder with the UFC Weighted Vest! 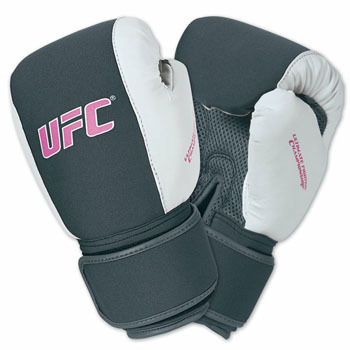 Ergonomically designed for a female hand, check out the UFC Women’s Heavy Bag Gloves. 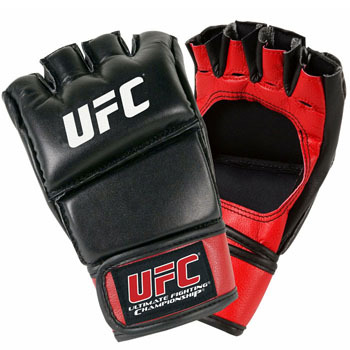 Check out the UFC Open Palm Gloves! 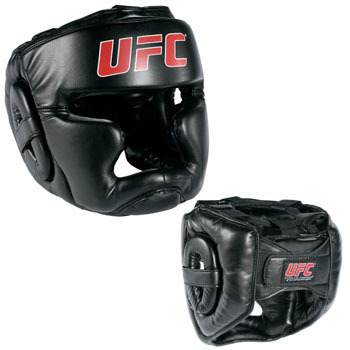 If you’re looking for headgear with a sleek design, check out the UFC Pro MMA Headgear. 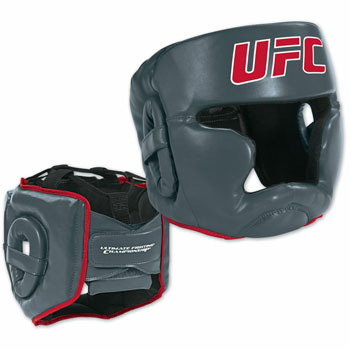 Protect your dome with the UFC MMA Headgear! 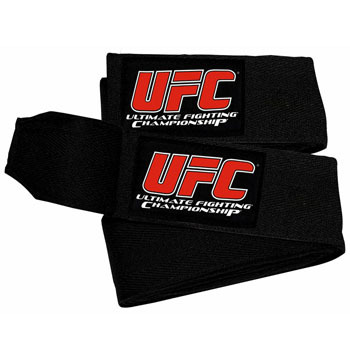 Check out these UFC Handwraps, never train without them! Looking for an MMA bag to hold all your MMA gear for training? 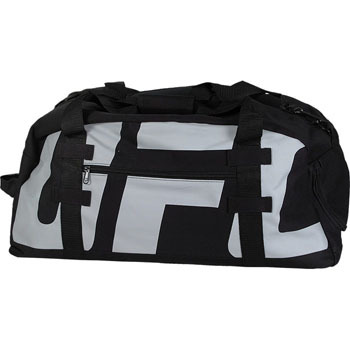 Look no further than the UFC Fight Camp Duffle Bag! 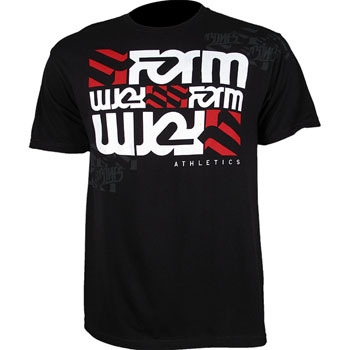 Check out this Jon Jones UFC 135 Walkout Shirt from FORM Athletics! 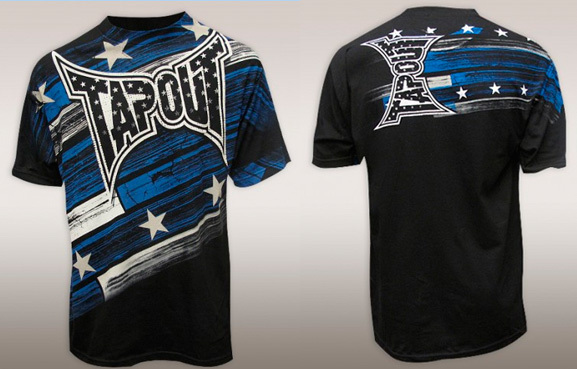 Also known as the TapouT All-Star T-Shirt, here’s the TapouT Pat Barry UFC Live on Versus Walkout Shirt! Show your support for the Iceman in his upcoming bout against Rich “Ace” Franklin with the UFC Chuck Liddell Pennant!